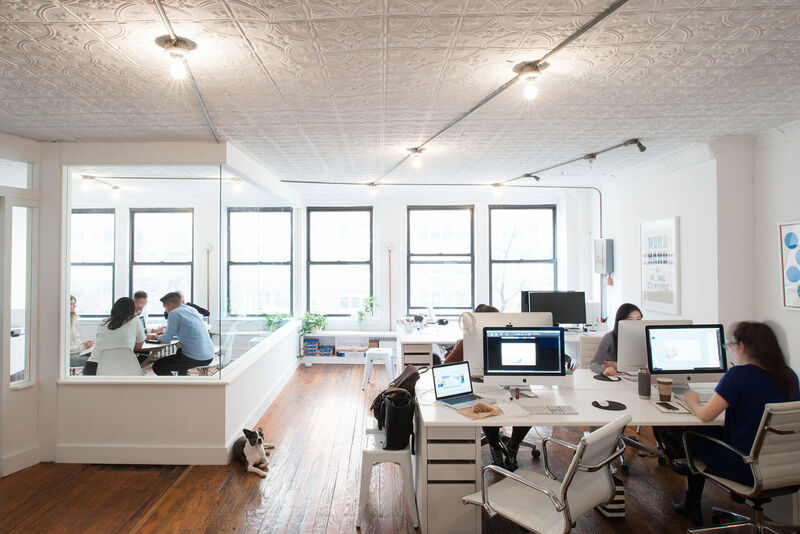 Situated in the heart of New York City, just a block away from Union Square, lives the young-yet-ambitious branding agency The Working Assembly. Creative director and New York-native Jolene Delisle founded The Working Assembly in 2014 with design director Lawrence O’Toole. It’s already picked up clients like Google and Nike, but says it’s not all about the big brands. After years of climbing the ranks in large agencies, Jolene was fed up with what she was seeing – the neglect of humble brands in pursuit of wealthy companies. In this feature, we speak to Jolene on what it’s like to set up a branding studio as a woman, her frustrations with the industry, emerging trends, and what her smaller agency offers clients that large ones can't. The Working Assembly occupies an open-plan office space just off Union Square – a vibrant hub crawling with university students, businesses and tourists. 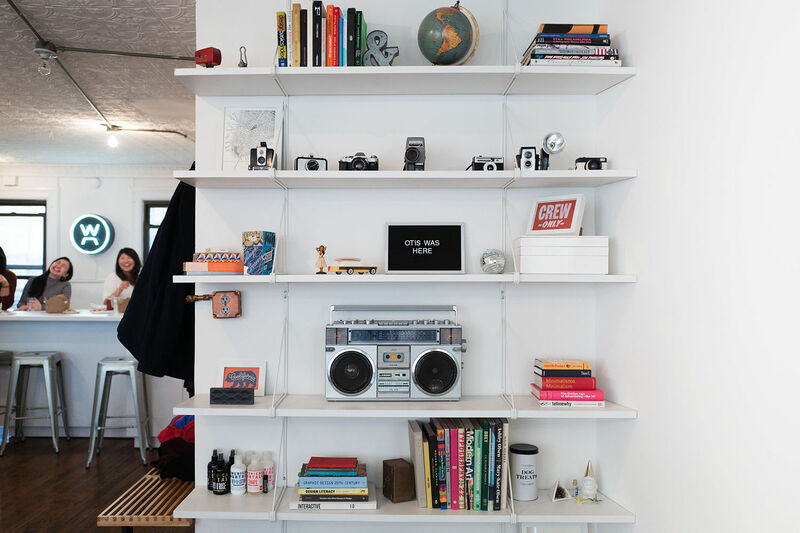 The office space covers an entire floor above a coffee shop, and its white walls give way to the creative work hung up every day, or the artwork and bookshelves decorated throughout. The team is already at capacity after using the space for almost a year, but Jolene hopes to stay put a little longer. As well as being a female-founded company, which still remains unique in the industry, The Working Assembly offers an ideology based on providing clients with the right creative teams to work on their business, something larger agencies can’t always offer. "One thing I realised when I was working at the (larger) agency, a lot of times you do have people who are very much generalists working on your business. It didn't really matter if you were the right person for the job, you were there so you were working on it. And sometimes that would be a disservice to the client because you have someone working on it who doesn't really care that much about what you're selling," says Jolene. She saw an opportunity to create a smaller team devoted to working with smaller brands, and she took it. After researching and learning what entrepreneurs want in a creative partner, Jolene and Lawrence started working with their first client, theSkimm. What was then two young entrepreneurs in their late twenties is now a thriving business. theSkimm sends out a newsletter each day which delivers popular news to its subscribers. "We started working with them when they were just the two of them, and now they have over 50 employees. Oprah has told them that it's her favourite newsletter. I mean, they've gotten a tonne of press. And so for us, seeing that kind of growth and knowing that we are, in a small way, a part of that is really exciting. We've done that now with a bunch of other start-ups as well." 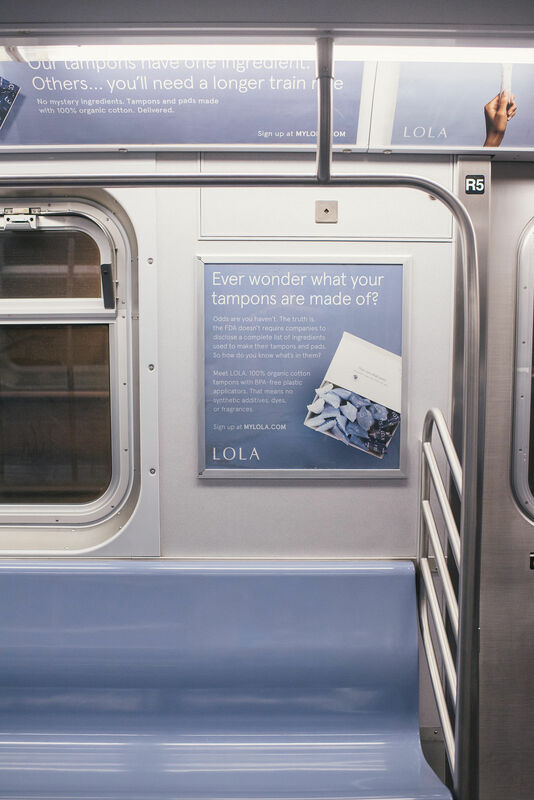 Those start-ups include Lola, an online brand for women and their body and Kin Community, a top women’s lifestyle network on YouTube. The Working Assembly is currently made up of 12 staff, of which 10 are women. 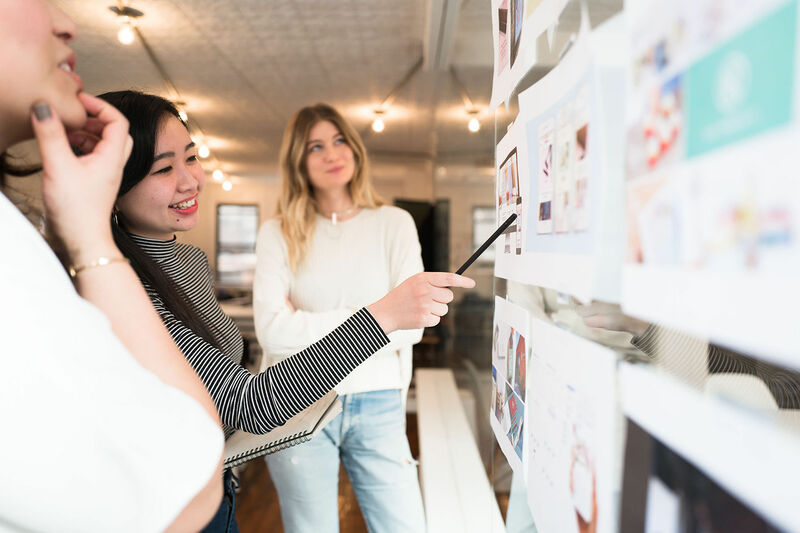 Although the agency may be naturally attracted to campaigns focused on women, it also finds commonality with start-up companies, because of its own nature. "For me, I always thought that if I had the opportunity, it would be really great to run my agency, and to hire people and give people opportunities that maybe I felt like I didn't get all the time," says Jolene. Many creative agencies in the US and UK still have men in the highest positions, although there’s huge industry pressure and responsibility to change this. "I always thought that that seemed like a disservice, because a lot of the clients that I was working on were General Mills and Hershey's, and all these brands that were targeting mums and young women. So I always thought that was quite ironic. "Even though advertising has made a big progressive step forward in many ways, you'll look at the big agencies, and many of them are still run by men. There's very little diversity in the industry." At The Working Assembly, like many agencies we spoke to last year, it has initiatives to encourage diversity in the workplace. This includes reaching out to different minority groups within universities for their intern programme. The agency currently has an international student who is interning. But alongside an increasing industry trend of encouraging diversity, Jolene says large companies are starting to break up their budges to multiple agencies so smaller agencies such as The Working Assembly have a chance. 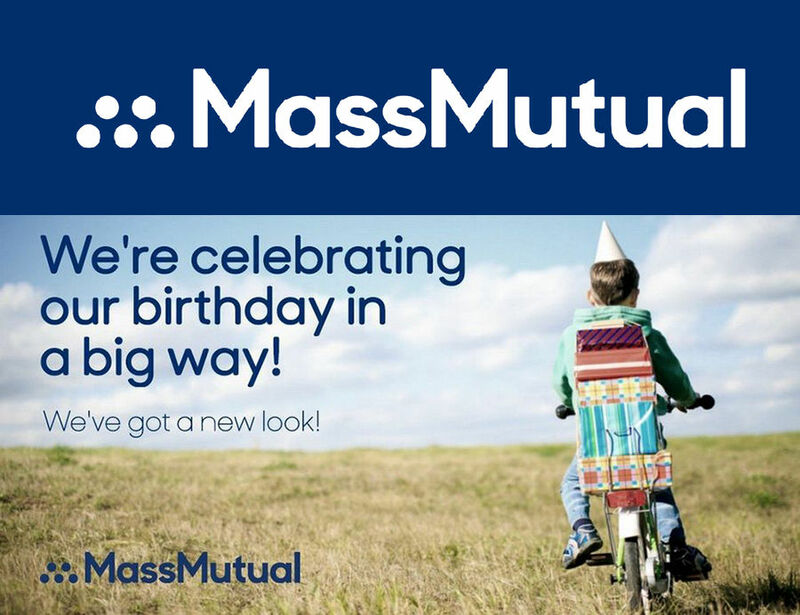 "Mass Mutual, being such a large company and giving our studio the opportunity to rebrand them, that was really unprecedented for such a large group. Typically, they would be going to the big branding firms, and the fact that they were willing to take a chance on us, really spoke to how things are shifting." And the digital savvy creative team is hungry to show off their talent. 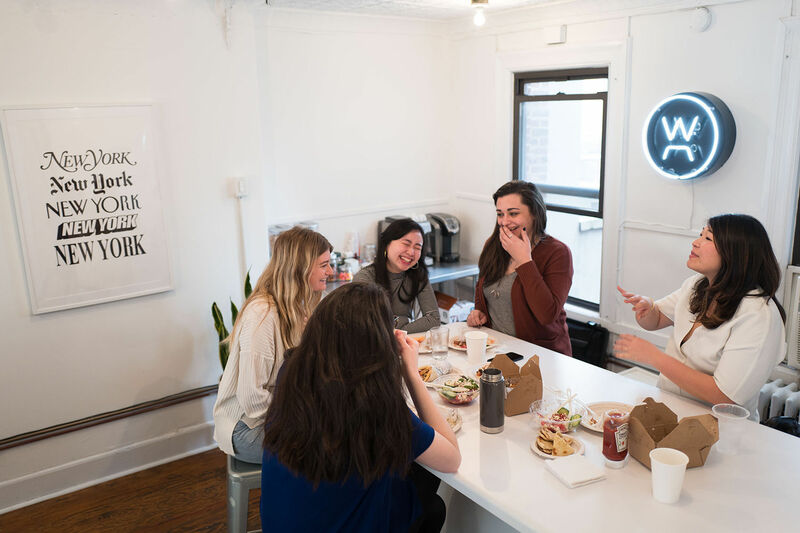 "When you work with a smaller group you get not only more attention to your business, but you also get a group of people who maybe haven't had an opportunity, so are really looking to prove themselves and really excited to take a stab at your brand problem," says Jolene. 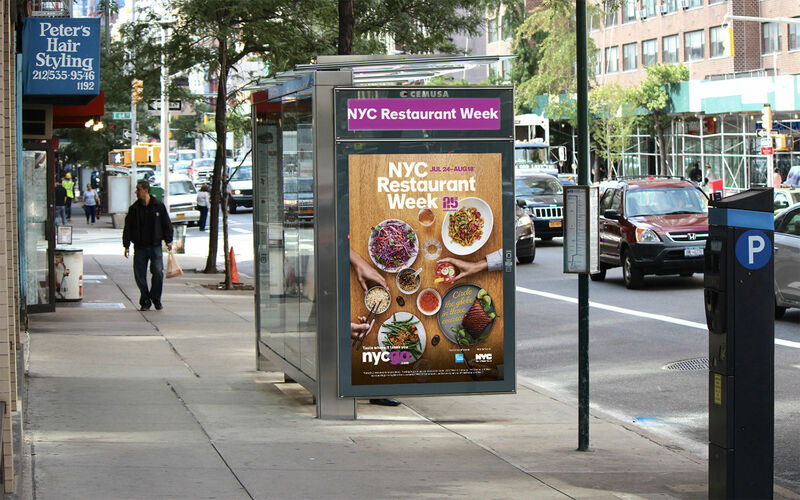 The night before I spoke to her, The Working Assembly had finished a massive campaign for New York City Tourism’s annual Restaurant Week. 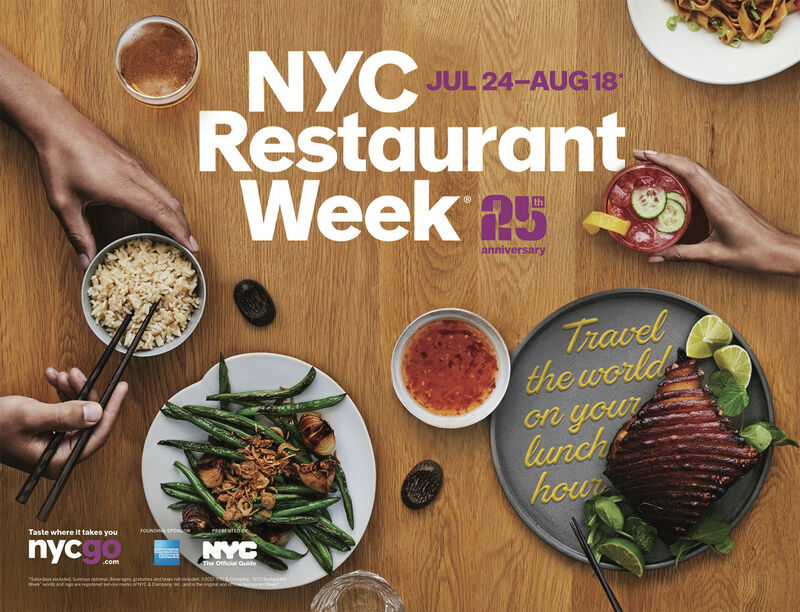 It’s essentially when a number of restaurants throughout the city offer a discounted pre-fixed meal, and this year was its 25th celebration. The Working Assembly were in charge of the entire campaign – everything from refreshing the website, creating online advertisements and flyers – as well as creating the 25 years logo. For Jolene, who grew up in New York, the project was of personal significance. The one thing she loves the most is diversity amongst the city’s culinary scene. "It feels very much like you can almost travel without having to leave. And so for us, from a campaign perspective, it was really fun. We got to play up that idea and bring it into the creative work. So this week it'll be rolling out in the city, on all the bus shelters, street pole ads; it'll be in Times Square. So that'll be a really fun campaign, and probably the most local campaign we've ever done for a client." The Working Assembly describes itself as branding agency that helps start-ups grow, established brands shift marketplace perceptions, and iconic brands evolved for modern times. Basically, the agency adopts a "grow, shift and evolve" philosophy. A big part of transforming a brand for modern times is through creating relatable digital content, and lots of it. Everyone at The Working Assembly are "digital natives", who intrinsically think "internet first". 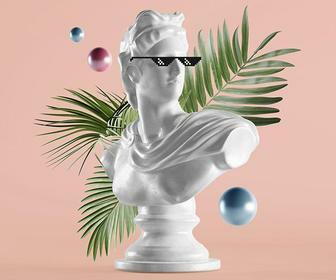 This means the agency works with brands in the social media space, creating digital videos for their social channels and redoing what it calls "social guidelines", meaning, "how they look and act on the internet." Brands don’t want to look too polished or manufactured, but rather embody authenticity through looking tangible and relatable (take Haagen Dazs’ rebrand for example). "They want to look very much user-generated in some way. 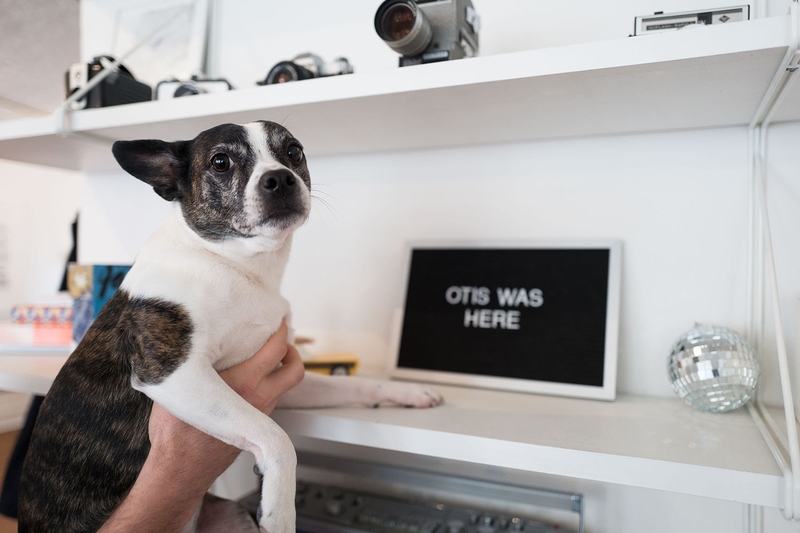 So it's trying to find a balance of things that feel like they've been curated a little bit, but also not too "done" – they feel like it's an ad, for instance," says Jolene. The Working Assembly approached this demand for authenticity with a new client, wedding registry Zola, popular among engaged couples. "Some of the videos we're making for them, we've proposed all these storyboards, and they said, "Actually, we really want to feel, even though it's online and even though were creating it and producing it, we want it to feel like there's a human quality element to it so it doesn't feel so "done". And I think that's something that I've been hearing a lot from clients." Looking to goals for the year ahead, The Working Assembly has just pushed its whole team to learn design software Sketch for a greater understanding of all facets of UI design. Another agency goal is to engage with fine art and brainstorm how it can be incorporate into its design work, whether that is "really great photographers, or really cool artists that we could do a collaboration with for some of our clients". The team is already scouting out fresh talent in the area, and this is where they find inspiration. Once a month the team will go together to galleries in Chelsea, or "agency outings" to the Museum of Modern Art (MoMA) and the Metropolitan Museum of Art (MET). 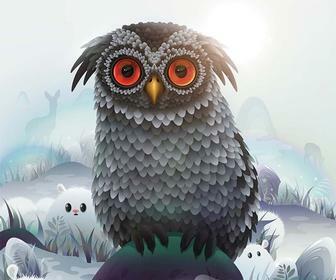 "From an online perspective, we love to look at Behance, siteInspire and Pinterest. There are so many awesome sites where you're seeing all this work that people are doing. And we can start seeing trends, or see interesting use of typography, and pull inspiration from that. 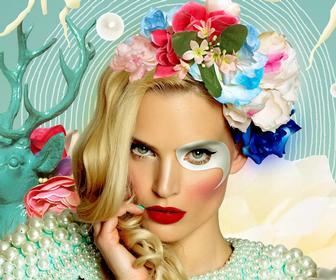 "We always try to do a lot of mood boarding. I mean, that's something that I love to do, and I think our team now does kind of as habit, is to always have a mood-boarding process where we explore different territories and looks and feels before we dive into an identity, or even a website."